Knoxville, TN – Bethel University received recognition this week for the role its criminal justice programs have played in recent improvements in the Knoxville Police Department. 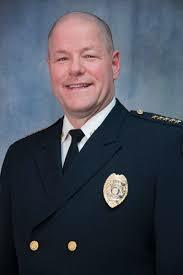 Police Chief David Rausch, head of the KPD, wrote that there has been a significant decrease in officer response to resistance, also known as “use of force,” and remarked on its link to education. Citing a March 2009 article by Jason Rydberg from Michigan State University titled “The Effect of Higher Education on Police Behavior” published in Police Quarterly, Rausch noted the positive correlation between education and the reduction of force during police encounters. “The understanding is that education leads to a higher level of ability to assess a situation and develop alternative responses or use communication skills to solve problems during these incidents,” Rausch stated. From 2006, when the Knoxville Police Department documented its highest number of “force responses,” to its most recent data for 2015, there has been a 69% decline in the use of force and a 101% increase in the number of officers with a four-year degree. 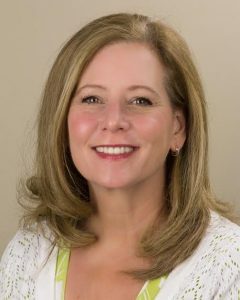 Kelly Sanders-Kelley, Vice President of Bethel’s College of Professional Studies, was pleased with Chief Rausch’s endorsement of Bethel University, and even more pleased with the outcomes experienced by the Knoxville Police Department. Bethel University is a private, four-year institution located in McKenzie, TN, with a thriving online presence and satellite campuses throughout the state. As one of the oldest institution of higher learning in the South, Bethel is currently preparing to celebrate 175 years of academic excellence in 2017. For more information about Bethel’s programs, visit bethelsuccess.net or call 877-4BETHEL. This entry was posted in News and Information on August 24, 2016 by bethelu.